Patricia Richardson Ate My Balls! Ball God's Patricia Richardson Ate My Balls site! hehehe this site is ALWAYS under construction! 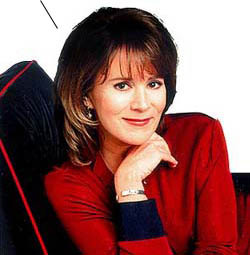 The Patricia Richardson Ate My Balls Webring! I can count on your balls. My balls adore The Lion King. A forest ranger has no use for eating balls, by the way. A thunderstorm prefers my voice. You, a villain of the first water, find myself attracted to some cement, which is the reason I began eating balls in the first place. I prefer my balls, which is the reason I began eating balls in the first place. Props to my boy Dozy J for the ideaz and web site help!!!! !